“I’m very very flattered. It’s a big step up from last time I was only sixth or something. Thank you to all who voted,” he said. Last year, James actually placed seventh. a notch behind Alden Richards who placed sixth overall (SEE THE FULL LIST OF ‘100 SEXIEST MEN 2015’ HERE). Xian Lim was hailed as the “Sexiest Man” in 2015 with Enrique Gil placing second and Dennis Trillo settling for third. 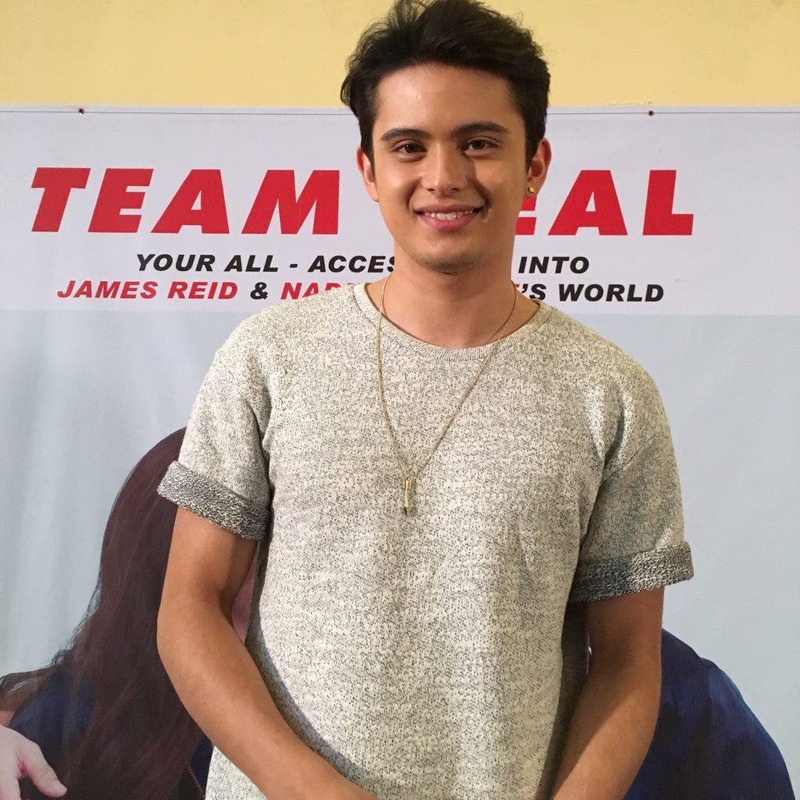 James was hesitant in asking the fans to vote for him to be number one because he said it’s unfair to Nadine because he doesn’t want her to be number one in the “Sexiest Women” poll. Nadine, however, invited JaDine fans to vote for James. “Please vote for James, hindi ako magagalit,” said Nadine. James and Nadine’s tell-all book “Team Real” is going to be available in all branches of National Bookstore for P295 per copy. The first 100,000 copies of the book was sold out already prior to its release.